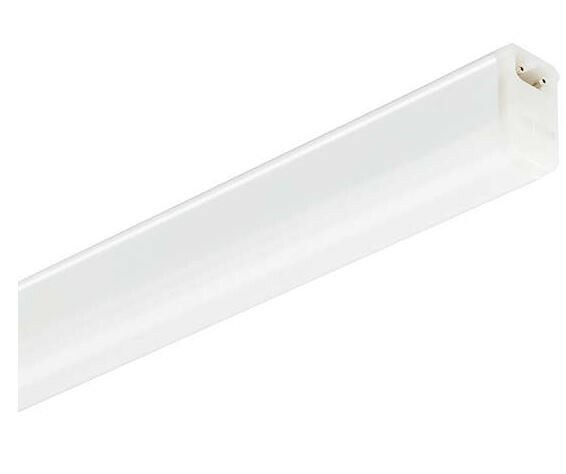 Philips BN132C Coreline Mini Pentura LED6S, 7W, 650lm, 598mm in 3000K Warm White, with cable and mounting accessories for under-cabinet applications:Mini Pentura LED is an extremely slim batten that offers the energy-saving benefits of LED technology, coupled with excellent lighting performance; bright, uniform light with good color rendering. 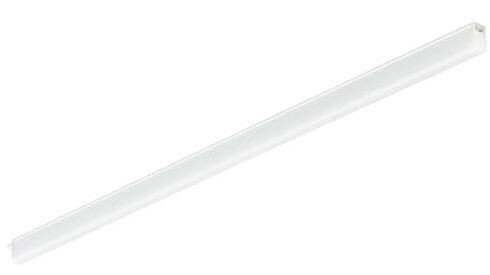 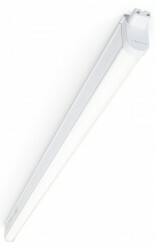 Mini Pentura LED is very easy to install, even where space is limited, e.g. 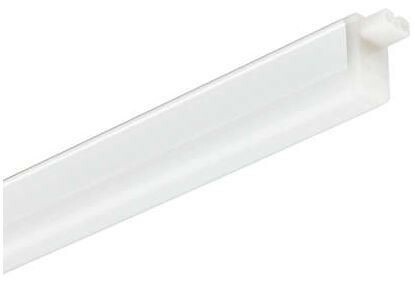 under shelves in shops, and over worktops and workstations in the home and home office. 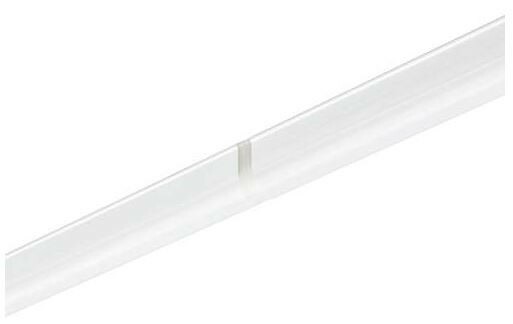 Thanks to its integrated driver and through-wiring, installation time is reduced to a minimum. 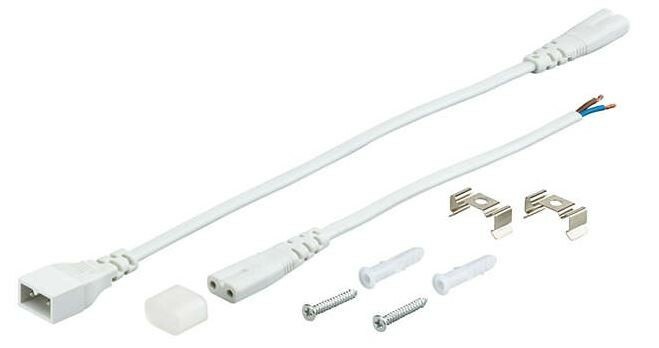 Power cable, mounting clips and connection accessories are also supplied. 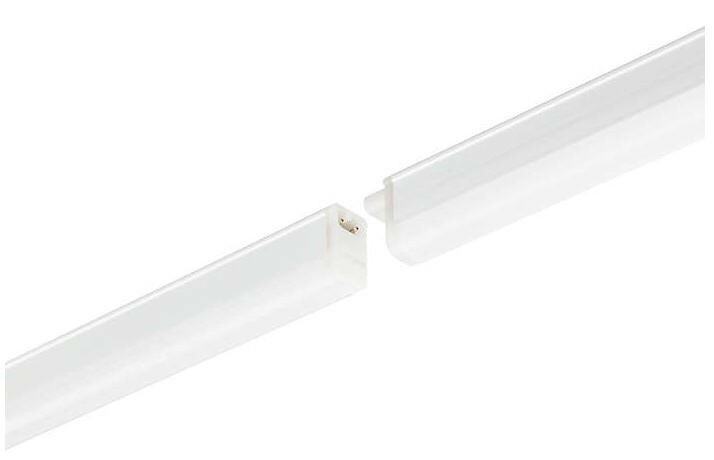 Translucent end-caps eliminate black spots between the products, enabling consumers to create a continuous light-line.